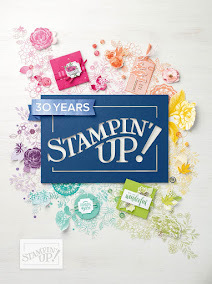 Have you seen the new Sale-a-bration catalog? It has amazing new products that you can earn for FREE! Learn more about Sale-a-bration HERE! Thank you joining us in the Sale-a-Bration Kickoff Blog Hop. Below you will find a list of the demonstrators hopping in case you get lost. 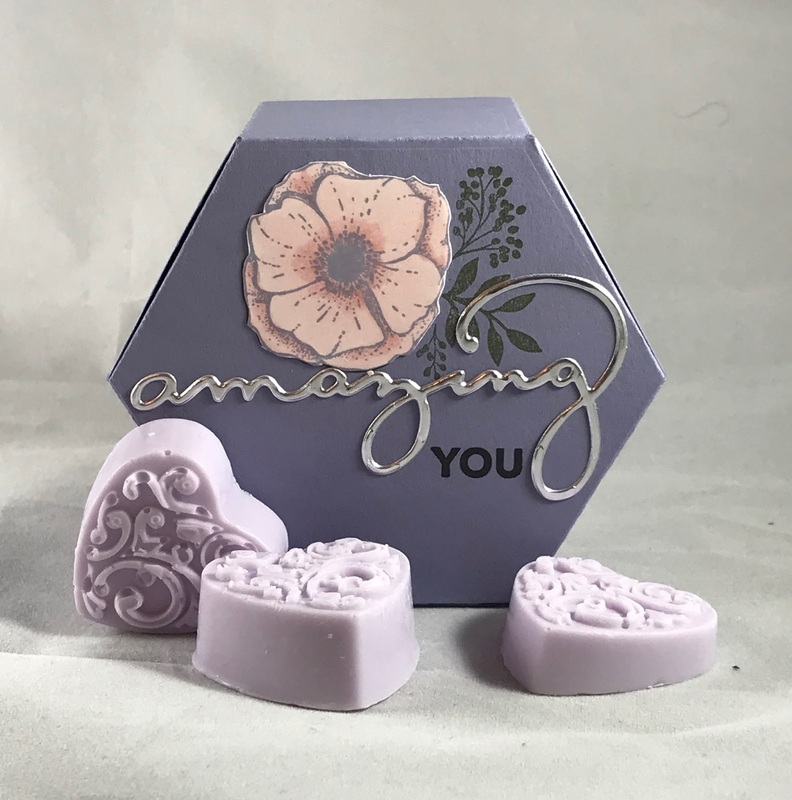 Recently, I got addicted to making handmade soap. I must tell you that my house has been smelling lushes. I was inspired by the box on page 16 of the SAB catalog. It's the perfect size for mini soaps. 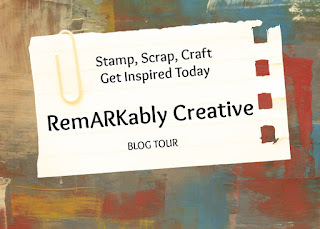 Remarkably Created Blog Tour: Bundle Up!